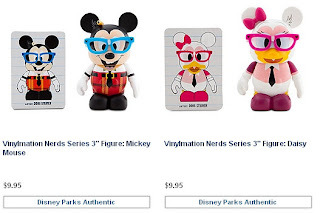 All 8 Nerds Rock! are avaialble for $9.95 a piece. 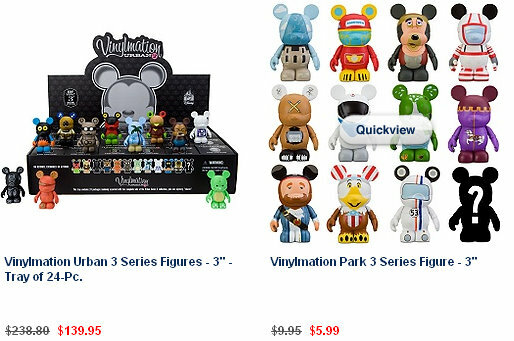 For those procrastinatiors, Urban 3 Cases ($139.95) and singles ($5.99) are still available and on sale. 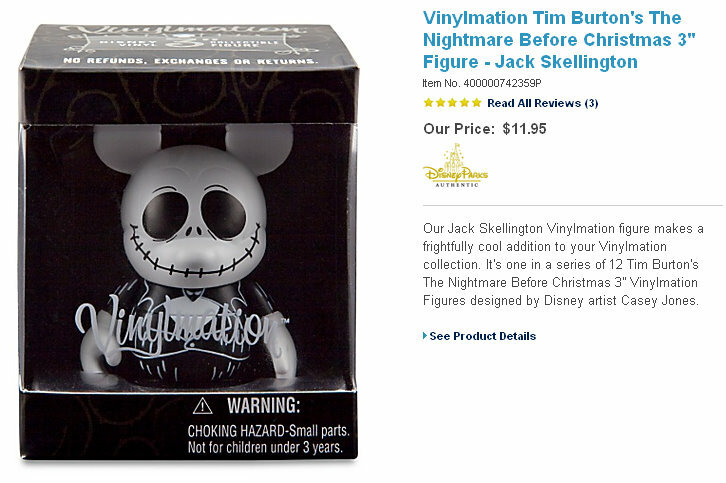 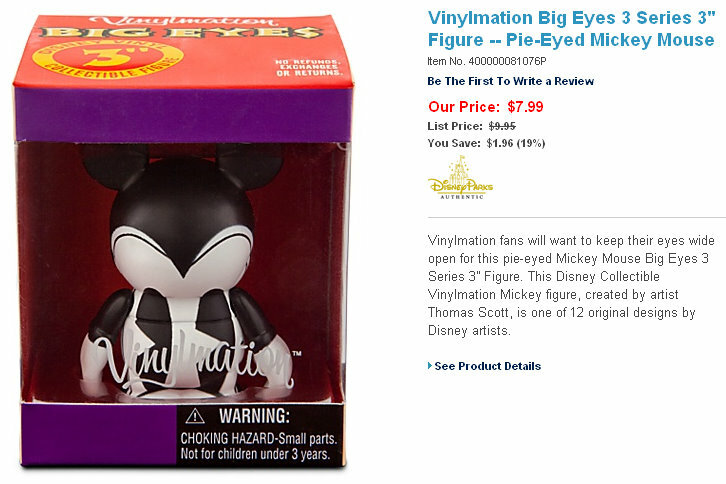 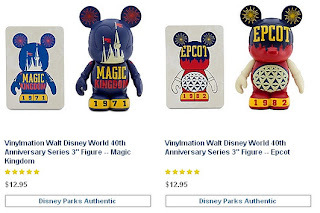 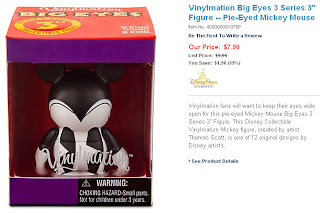 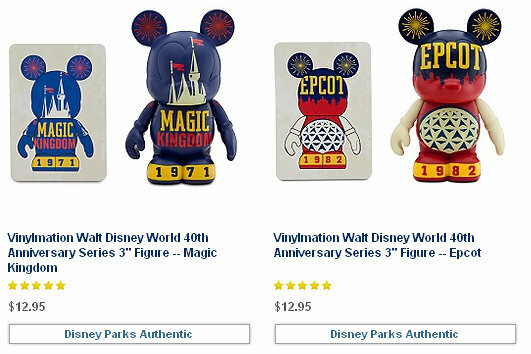 All 8 WDW 40th Anniversary figures are avaialable at $12.95 a piece. 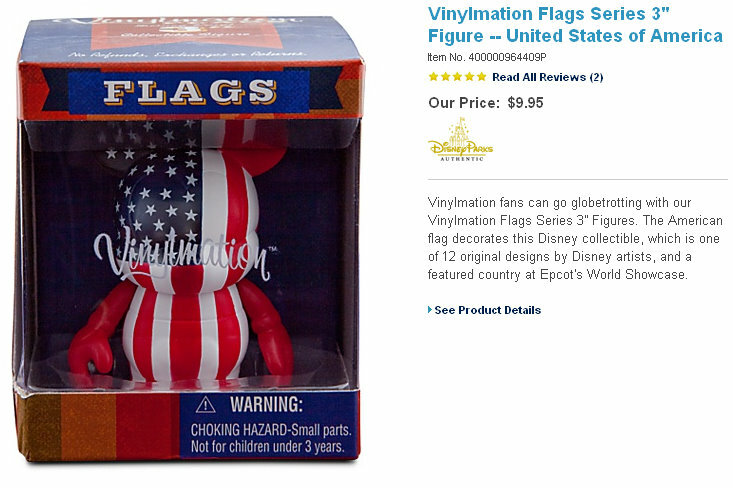 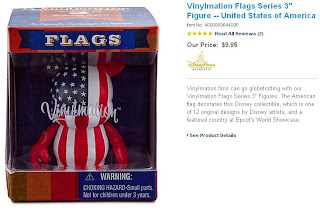 The elusive USA Flag is available for $9.95.